There are about 150 members spread around the State of Queensland with the majority located in the South East corner of the State. 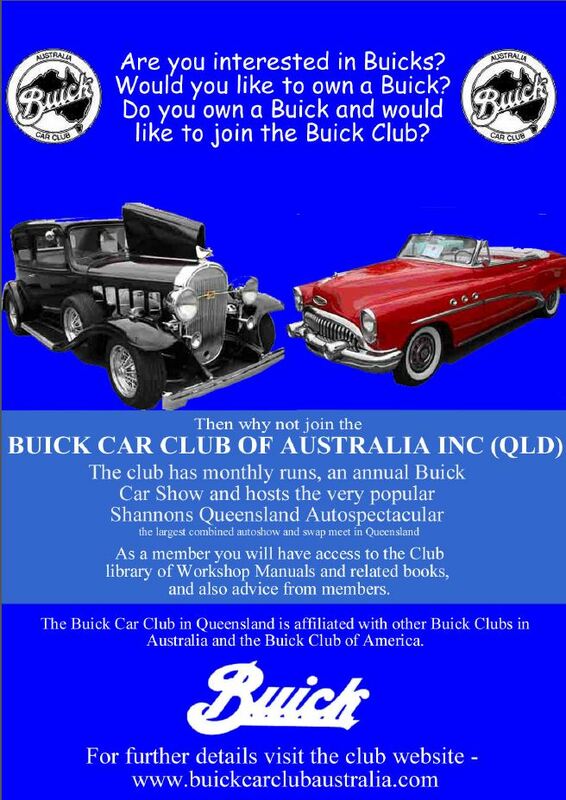 The club is very active with monthly runs to a variety of interesting venues as well as holding our annual major event the BUICK Club car show held at the Bearded Dragon, Mt Tamborine..
Queensland Club Buick’s range from 1912 to late 1970 and would number several hundred cars. WHY NOT JOIN THE BUICK CLUB NOW ? Buick sister clubs are located in New South Wales, Western Australia and Victoria. The Australian Buick National Meet is held every two years and hosted by each State in turn, and the Buick East Coast Meet is held in the intervening years. 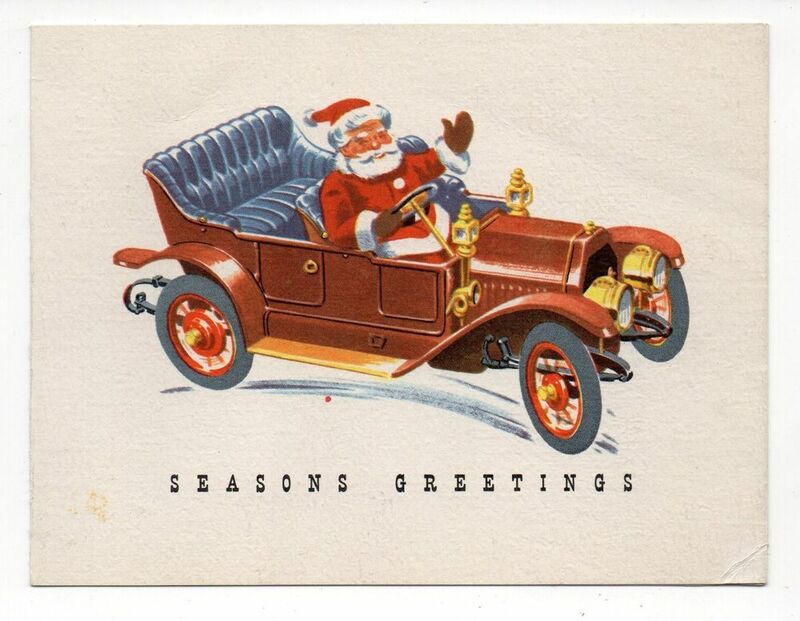 If you’re interested in Buick’s, then browse through our pages.